The third edition of Atlas of Laryngoscopy has been updated and improved upon to present the latest information from experts in the field. 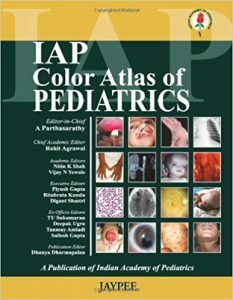 Each of the 146 chapters is made up of applicable case studies and color, high-resolution photographs. As the skill of diagnosis remains critical for residents, fellows, practitioners, and academics, the third edition adds new diagnostic information. 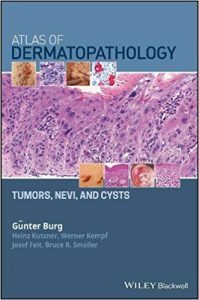 It also includes new clinical observations. 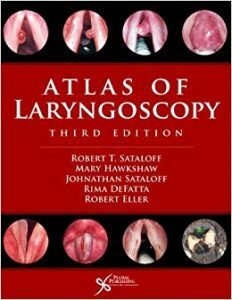 Covering everything from normal vocal fold anatomy to vocal fold cancer to rare traumatic injuries, there is no other book like this in the field. 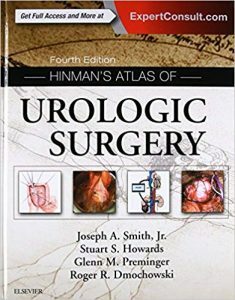 It is a must-have for residents and professors alike. 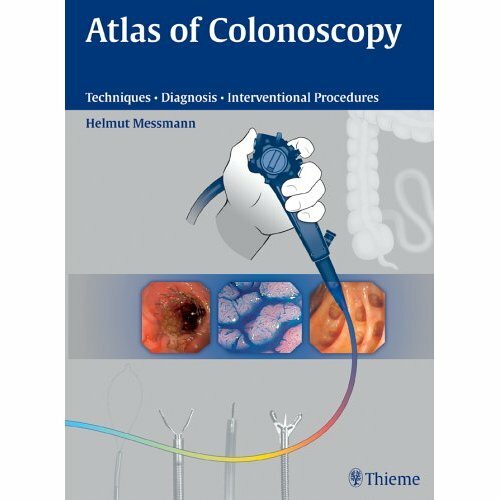 This colour atlas presents more than 1000 high quality colour images, each with a brief description of the disorder and its management. 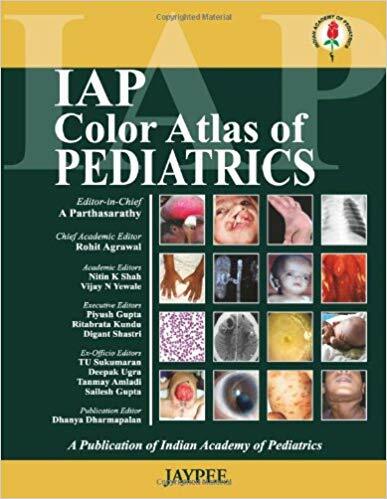 The images, depicting both common and rare paediatric illnesses, are arranged in alphabetical order under specialty sections including neonatology, neurology, cardiology, endocrinology and ophthalmology. Publisher’s Note: Products purchased from 3rd Party sellers are not guaranteed by the Publisher for quality, authenticity, or access to any online entitlements included with the product. 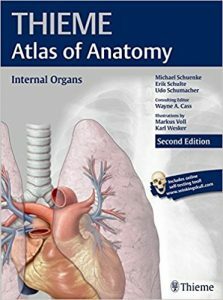 Prepare for the dissection lab and operating room with Anatomy: A Photographic Atlas, 8e. 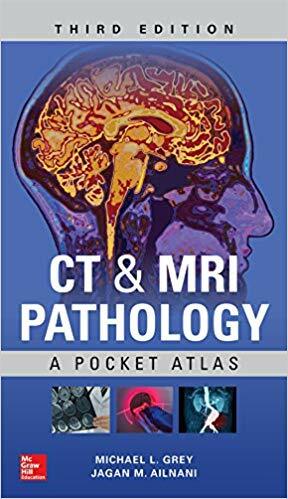 Featuring outstanding full-color photographs of actual cadaver dissections with accompanying schematic drawings and diagnostic images, this proven text depicts anatomic structures more realistically than illustrations in traditional atlases. 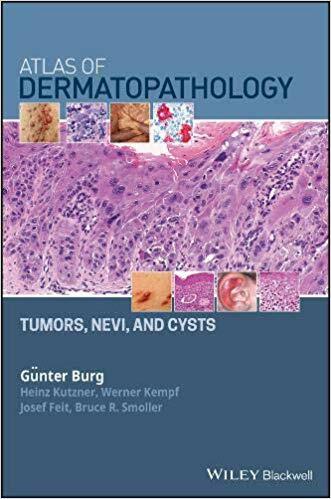 Chapters are organized by region in the order of a typical dissection with each chapter presenting topographical anatomical structures in a systemic manner. Authentic photographic reproduction of colors, structures, and spatial dimensions as seen in the dissection lab and on the operating table help you develop an understanding of the anatomy of the human body. Functional connections between single organs, the surrounding tissue, and organ systems are clarified to prepare you for the dissection lab and practical exams. 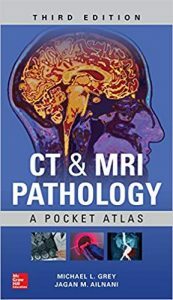 Clinical cases and over 1,200 images enhance your understanding. Dissections illustrate the topographical anatomy in layers “from the outside in” to better prepare you for the lab and operating room. 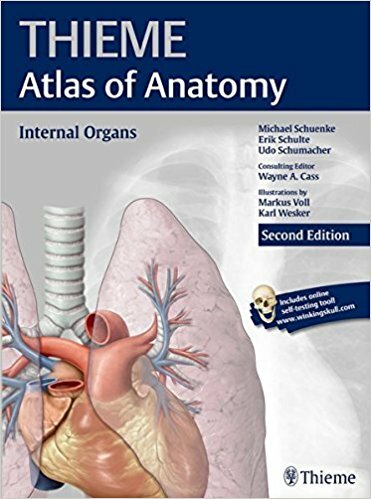 Student praise for the previous edition: “This book contains great illustrations and relevant, succinct information concerning the anatomy of the neck, thorax, and abdomen. 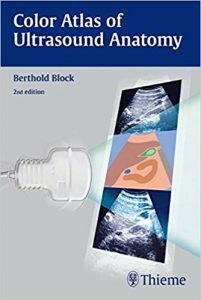 I highly recommend this product to all students of any undergraduate or graduate level anatomy course.” Features of the Second Edition: * A new introductory section with an overview of the organs and discussion of embryologic development * Coverage of the organs, by body region, reorganized and expanded by over 50%, includes more clinical applications and radiologic procedures than the previous edition* Each of the two regional units now begins with a short overview chapter on the region and its contents, followed by a longer overview chapter on the structure and neurovasculature of the region and its organs, and then by chapters on topographic anatomy of the region to support dissection* An innovative, user-friendly format in which each two-page spread presents a self-contained guide to a specific topic* Summary tables, ideal for rapid review, appear throughout * A scratch-off code provides access to WinkingSkull.com PLUS, featuring full-color anatomy illustrations and radiographs, labels-on, labels-off functionality, and timed self-testsThe THIEME Atlas of Anatomy series also features General Anatomy and Musculoskeletal System and Head, Neck, and Neuroanatomy. Each atlas includes access to WinkingSkull.com PLUS. Teaching anatomy? We have the educational e-product you need. Instructors can use the Thieme Teaching Assistant: Anatomy to download and easily import 2,000+ full-color illustrations to enhance presentations, course materials, and handouts.